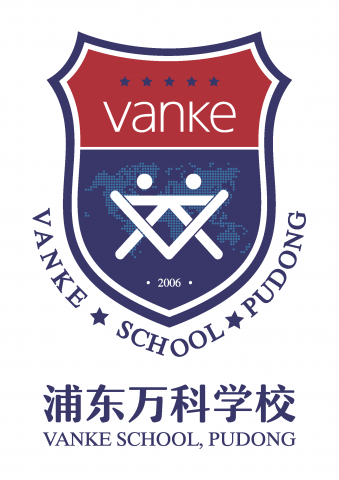 After 22 years of development and exploration, Vanke DTD Education has now covered Public Education, Private Education and Empowering Education, and has participated in teaching management with 21 schools and kindergartens, with a total of more than 4,000 students, covering children aged 2-18, shouldering social responsibility, promoting the development of education, inspiring unlimited potential. DTD Education also commits itself to be the preferred education service provider for K12 customers. DTD, dare to dream, dare to do. Along with students, we believe teachers as well as teaching staff are able to create and grow together, enjoy a passionate, diversified environment, and witness a even more splendid future.